Owning a house comes with a lot of maintenance responsibilities. Not everyone has the time or knowhow needed to take care of them themselves and even if they do, they may feel it is worth paying to outsource the work so they can concentrate on what matters most to them such as their family, friends, work, or hobbies. This combined with homeowners realizing that investing in their home increases its value, has led to a $400 billion home services marketplace and coining of the phrase "nesting is investing." With a home services franchise business, you'll be helping homeowners address things they need or want to have done around their home. You'll also be able to specialize in an area that interests you since there are so many different home services franchise concepts including, maintenance, remodeling, painting, landscape, insurance, restoration, pest control, plumbing, and cleaning in addition to buying/selling home services. 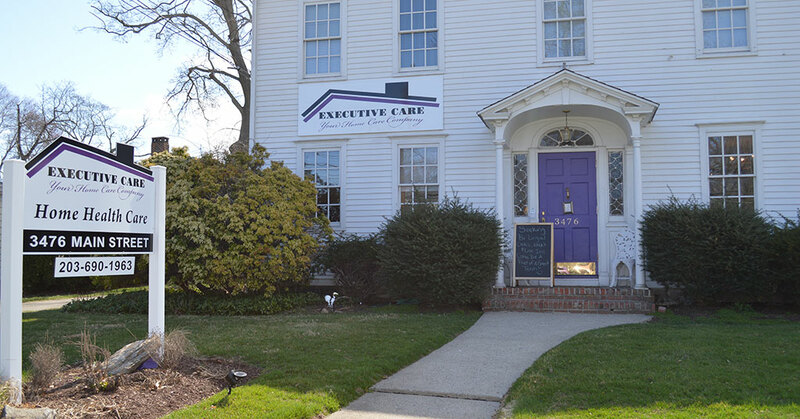 One of the major advantages of a home services franchise is that you often don't need to have any prior experience in the focus area of the franchise you choose to invest in for several reasons. The franchisor will train you and many concepts enable you to outsource the actual work to skilled workers, leaving you to focus on growing and running your home services franchise business. 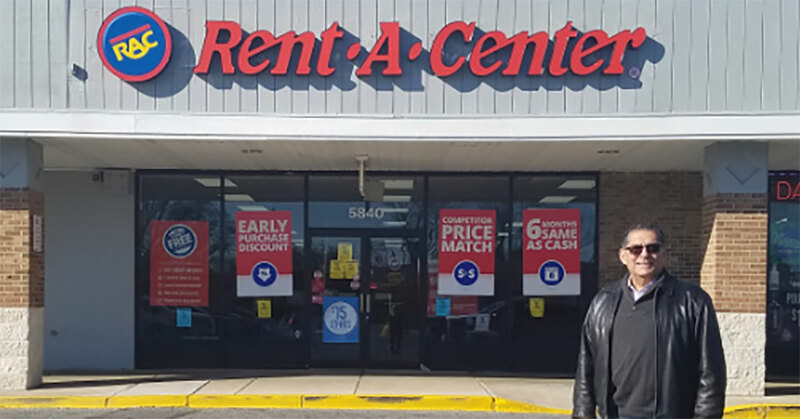 "I always wanted my own business, so started looking into franchising," says Mike Roberg, a Five Star Painting franchisee. "My goal was to have other people make money for me. I use subcontractors who have their own supplies to do the painting and work from home on growing and running my business." 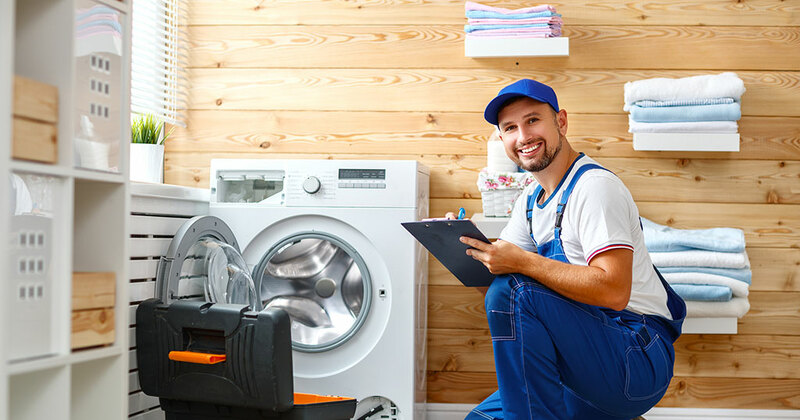 With the demand for services that enable homeowners to keep their homes maintained on the rise, now may be the ideal time to take the leap and finally be your own boss by investing in a home improvement franchise. "I was a data analyst prior to investing in my franchise, but really wanted to have my own business," says Brad Simon, a Mosquito Joe franchisee. "Going out on my own is something I never considered since so many new businesses fail. I felt that by following the system of a franchise my success would be jumpstarted and it was. I doubt we ever could have gotten where we are today in just five years on our own." Before investing in a home services franchise, it is important to do extensive due diligence. 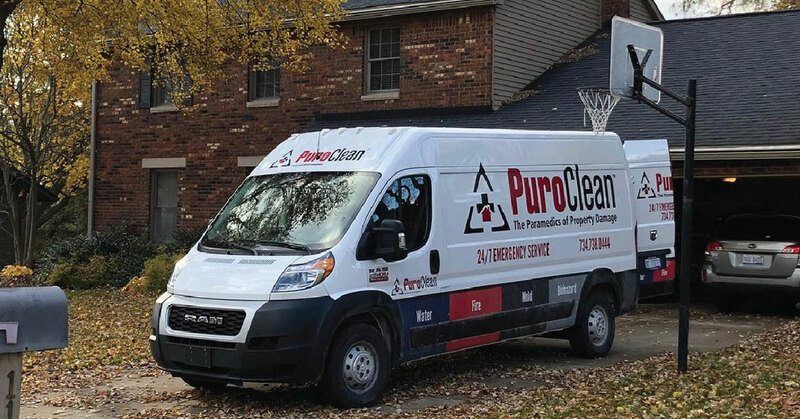 Anthony Kulikowski, who is a Five Star Painting franchisee says, "Make sure the brand has a proven record of success. Find out how many years it has been in business, what the average franchisee success rate is and what kind of support you will receive. My franchise has connected me with a consultant who I meet with once a month and can call anytime. In addition, I receive ongoing training, local and national marketing support, and access to the expertise of other franchisees in my system." Saunda Kitchen, a Mr. Rooter Plumbing franchisee brings up another important aspect to consider prior to investing in a franchise, "Partnering with a brand that has matching core values will go miles in the years that you will be doing business together. We all have the best of intentions for operations to go right, but even monkeys fall from trees. Having a similar set of values will make addressing unexpected challenges go far more smoothly."